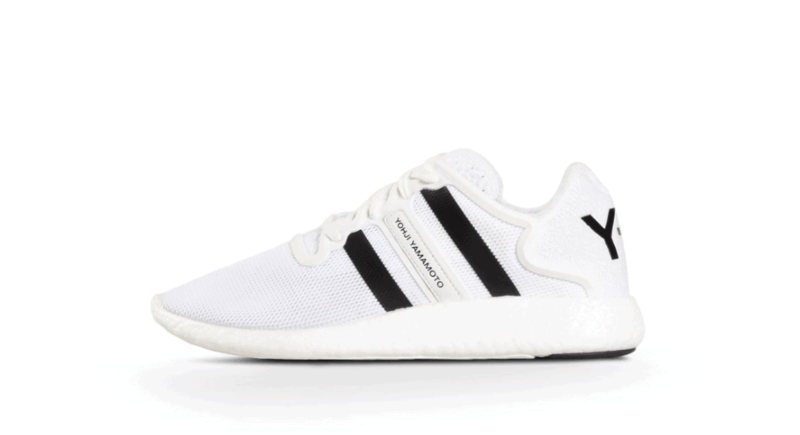 Although I’m familiar with most global sneakers brands, I discovered Y-3 by chance. A friend of mine, who is a serious clotheshorse, was culling his collection of designer clothing and allowed me to select a few sweaters and blazers. While sorting through his closet, I noticed two pairs of high-top sneakers – one gold, and one silver. I grabbed one of the shoes and noticed Y-3 stitched on the back. “What kind of sneakers are these?” I asked. He looked at them for a minute and then hunched his shoulders. When I got home, I did a quick web search and discovered that I had hit the sneaker jackpot. 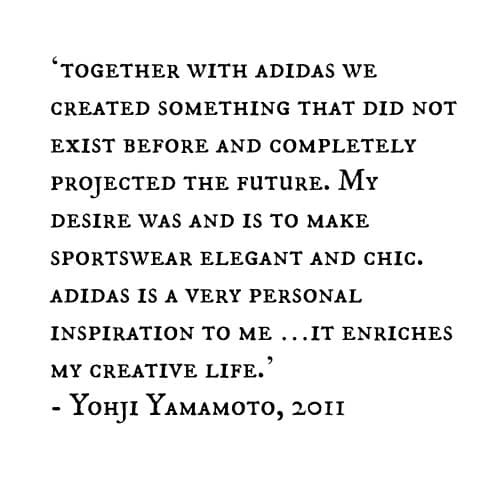 Y-3 is a partnership between Japanese designer Yohji Yamamoto and adidas. The Y stands for Yohji Yamamoto. The 3 represents adidas’ three signature stripes, and the dash signifies the bond between the two. The cult favorite Y-3 Qasa High is reimagined with a sophisticated mix of materials built on a distinctive Tubular outsole. These sporty sneakers feature a neoprene sock liner wrapped by elastic straps to support the foot with leather trim at the toe and heel. 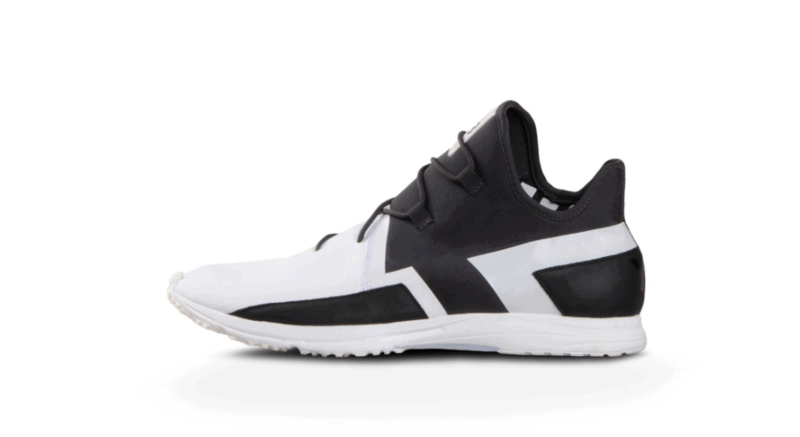 The Y-3 Arc RC has a sleek, speedy silhouette inspired by runners. It’s crafted in a combination of coated textile, stretch mesh and leather with suede and TPU overlays. Inspired by the futuristic aesthetic of science fiction films, Y-3 redefines street style with the Kyujo Low. Features a sock upper in coated textile with suede and leather details. With a geometric deconstructed lace system overlay on top of an eye-catching statement outsole. 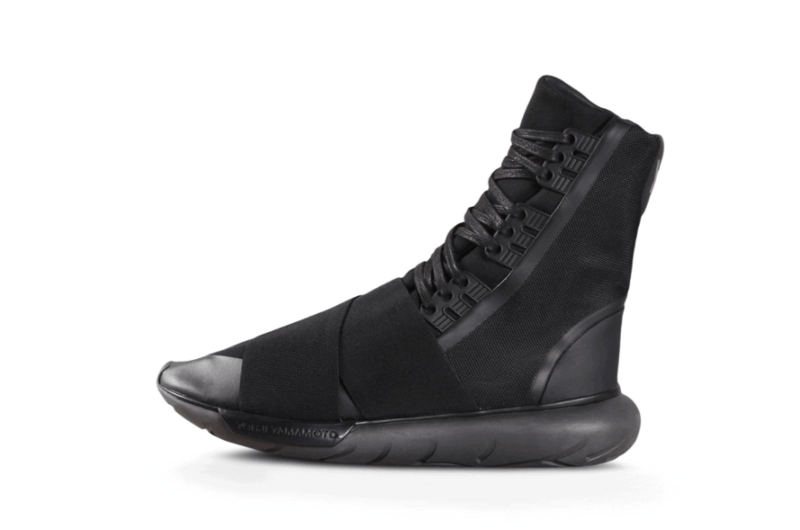 Exploring height and length, the Y-3 Qasa Boot laces high with an elastic band over the forefoot. Mesh and molded rubber detailing give a new edge to the bold look. 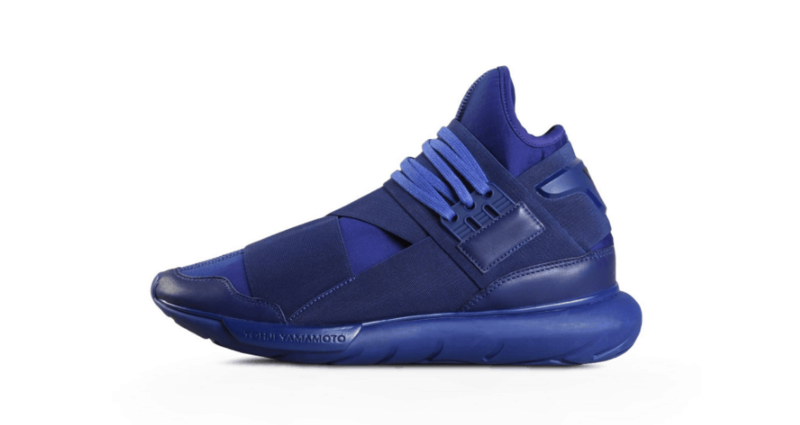 An innovative trainer, the Y-3 Yohji Run fuses the energy-charged feel of adidas Boost with the daring style of Y-3. 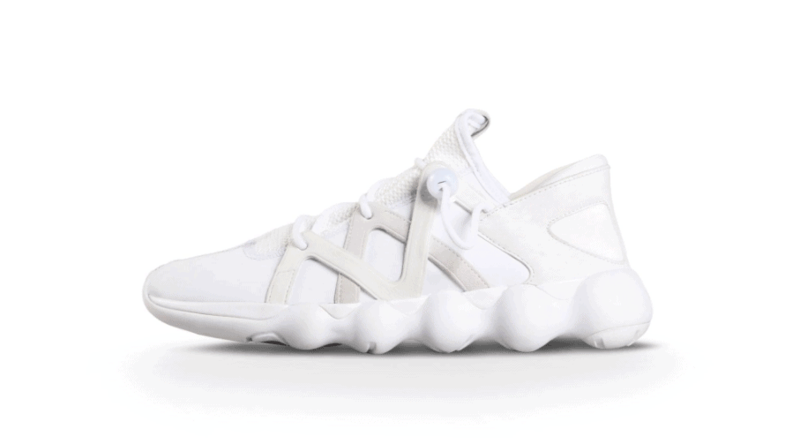 The body is built from a breathable, flexible mesh with a synthetic tongue and heel cap. Signature 3-Stripes feature printed and leather details.